Dagestan, R17-R22 Russian Local. 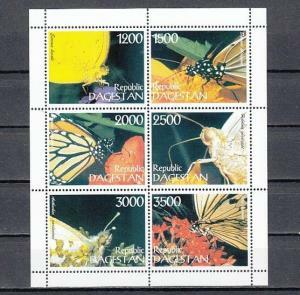 Butterflies sheet of 6. Condition: Mint NHDagestan, R17-R22 Russian Local. Various Butterflies sheet. Powered by Hip Turbo Lister The free listing tool. List your items fast and easy and manage your active items. Condition: Mint NHDagestan, R17-R22 Russian Local. Various Butterflies sheet. Gabon, 2009 Cinderella issue. 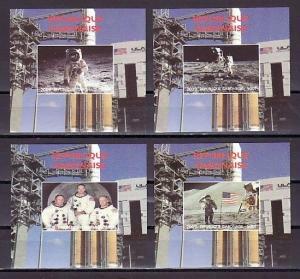 Apollo Space Mission s/sheets. Gambia, Scott cat. 768-775. 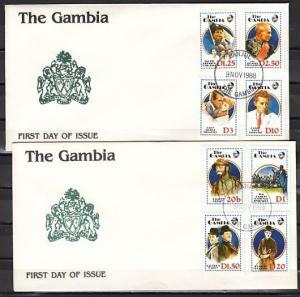 Cinema & Entertainers on 2 First day covers. Paraguay, Scott cat. 565-568, C269-C271. 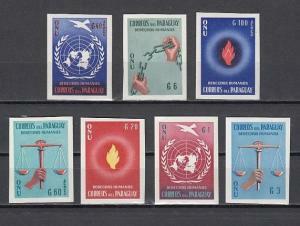 Human Rights, U.N., IMPERF issue. Hungary, Scott cat. 2478-2484. 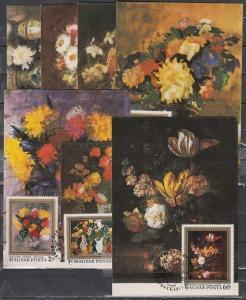 Flower Arrangements on 7 Maximum Cards.